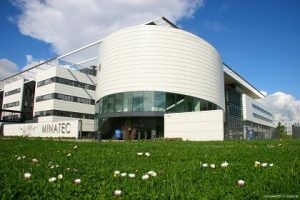 The newly reorganized International Nanodevices and Computing (INC) conference covers the continuously evolving technology ecosystem based on nanotechnology, nanodevices and computing, supporting the global information technologies infrastructure. The INC conference includes predictions on devices for computing and communications, computer architecture, and applications. 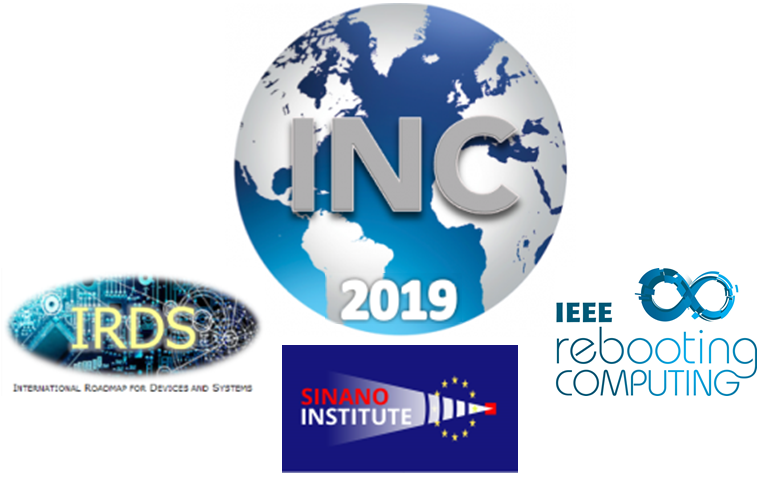 Most recent updates of IRDS (International Roadmap for Devices and Systems) will be presented; highlights from the latest Rebooting Computing conference and from Quantum Computing workshops will be included. 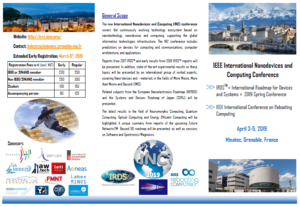 In addition, state-of the-art experimental results on these topics will be presented by an international group of invited experts, covering Nano-devices and – materials in the fields of More Moore, More than Moore and Beyond-CMOS. Related subjects from the European Nanoelectronics Roadmap (NEREID) and the Systems and Devices Roadmap of Japan (SDRJ) will be presented. The latest results in the field of Neuromorphic Computing, Quantum Computing, Optical Computing and Energy Efficient Computing will be highlighted. 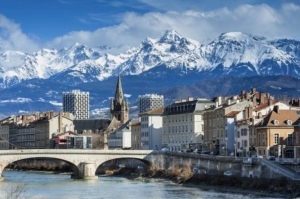 A unique summary from reports of the upcoming Future NetworksTM Beyond 5G roadmap will be presented, as well as sessions on Software and Spintronics/Magnonics.